Dr. Günay has completed an accredited Dental Implant Mini Residency program. Book an appointment with Dr. Günay. She would be happy to meet with you to discuss a treatment plan to assess if you are a good candidate for implant surgery. Welcome to Westboro Dental Centre - Dentist Ottawa! 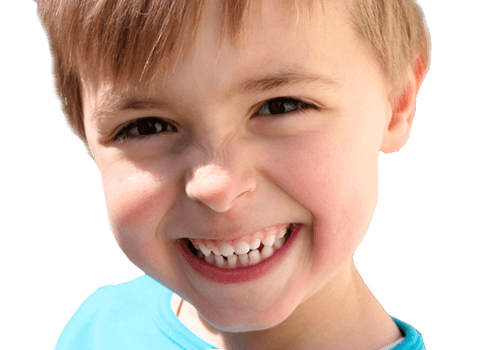 Our dental office is a progressive and family-oriented dental care facility. Our goal is to provide you with outstanding quality of care in a warm, friendly, trusting and comfortable environment. We aim to listen to and address your specific dental concerns and pride ourselves in being able to educate you about your dental needs and options so that you can make informed choices about your health. Oral health is an important part of overall health. Good oral health contributes positively to your physical, mental and social well-being and to the enjoyment of life's possibilities, by allowing you to speak, eat and socialize unhindered by pain, discomfort or embarrassment. Brushing and flossing, following a healthy diet, and visiting the dentist regularly are all part of ongoing oral care for healthy teeth and gums. The information on this section is intended for informational use only and does not replace the professional care of your dentist. As a partner in your oral health, our team is dedicated in helping you achieve beautiful smiles while attaining optimal dental health and wellness. Dr. Belgin Günay's dental office offers flexible hours and is currently accepting new patients. Dentist Ottawa - A beautiful smile can give patients a lifetime of happiness!